Am I the only one who couldn’t part with their pumpkins just yet? I bet I’m not! 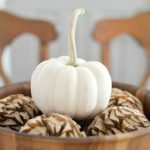 I didn’t go overboard with the pumpkin purchasing for Fall, I did have a few pretty white pumpkins & baby boos that I wanted to put off saying goodbye to. I had gathered them all up and they ended up landing on the kitchen island. So I went with it and had some fun. A reader had shared the cutest buffalo check runner that had a Fox on it, and of course I needed one! In my little town, I lucked out and found it at Ross. One of our only stores! I can’t believe they had it, because all the stores get different stuff. 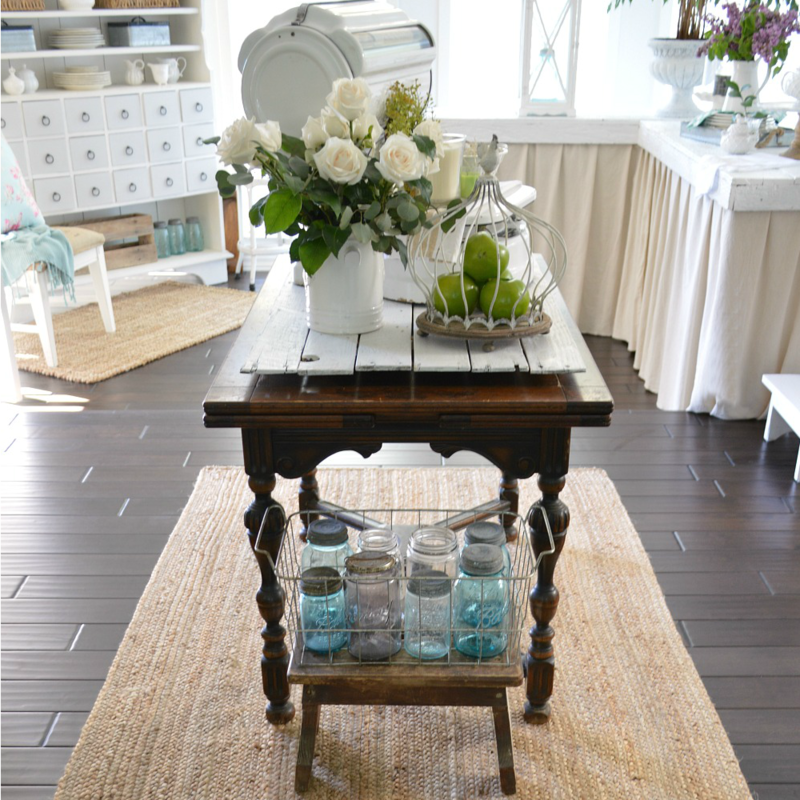 Anyhow, so I used my buffalo check Fox runner, and added a vintage crock in the center to kind of anchor everything. I’m using the same dried Eucalyptus from last year! Those stems just keep on giving. 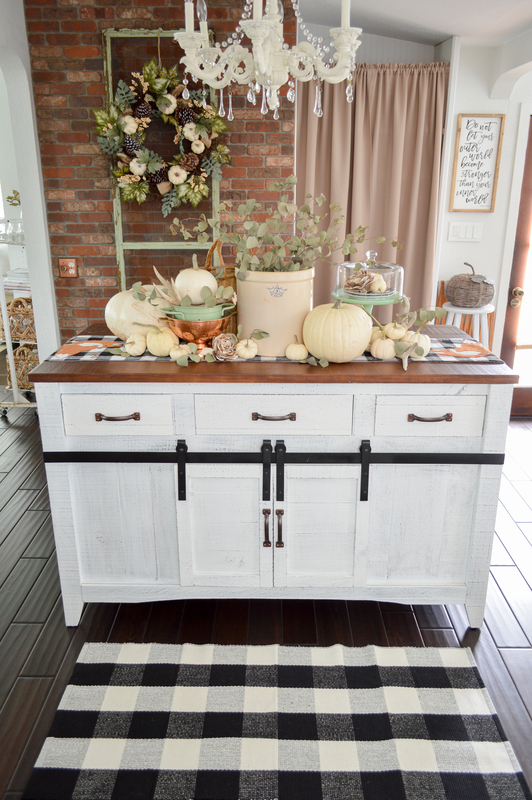 I piled on the pumpkins, and this whole island top took me about 5 minutes to decorate! Sometimes things just fall into place like that and I didn’t fight it or fuss with it. Oh, and the antlers are natural sheds – no Bambies were harmed to decorate. Jim and I are working on project, and I leaned my vintage green screen up against the brick… well, it didn’t go unadorned for long. I added a wreath and kind of loved it. Austin will be home for Thanksgiving, and though we will celebrate the big day at my sister in laws to accommodate my mother in law, I thought it would be nice to have a holiday table set here at home as well. I don’t ever set a very formal table. I actually don’t have any formal dinnerware so there is that, but mostly we prefer a less fussy table at home. I actually hadn’t planned on sharing this because it’s not really anything to terribly special, but I grabbed a few photos and figured maybe you’d like something simple. I picked up the Turkey salad/bread plates at HomeGoods last year and I’m glad I got them out, even if we aren’t hosting. I love that you can go frugal and buy the smaller less expensive plates, and still get the look and feel of a set, while being able to add them to a simpler set or basics. 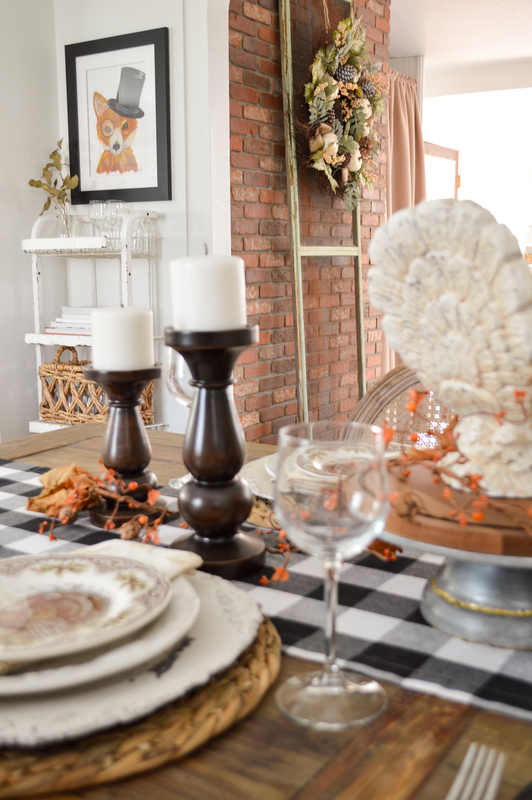 Are you hosting Thanksgiving at your house this year? Our first year we ever hosted Thanksgiving, we had 16 people attending! Boy was I nervous. In fact, I recall not even tasting the food at all. 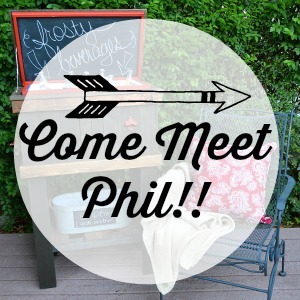 I was so busy playing hostess and making sure everyone else had what they needed and were enjoying themselves. It was a wonderful day! Happy Autumn everyone. It’s the big breath before we dive into the busiest season of the year! And I dive head first into my holiday bins. I’m not sure exactly what the Christmas holiday will look like this year? I find that when I try too hard for a specific look, it does not work out well for me. haha. I do much better when I go with the flow. So it’ll be a surprise to you & me when it’s all done and I share it. Wow… I am just seeing this post today …. 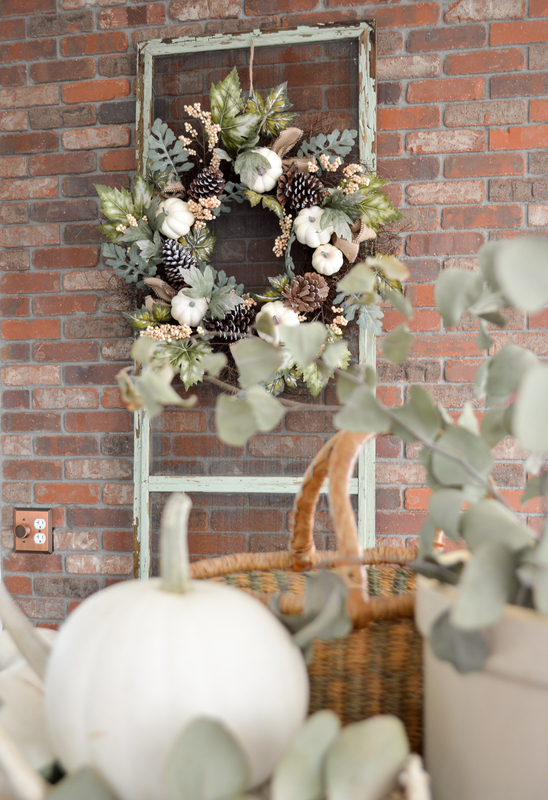 Your Fall decor is just beautiful…. Its my favorite time of the year …. 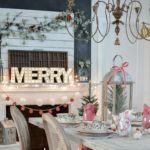 What a gorgeous table all ready for the Holiday … ( we will all meet at my daughters this year .. but my table is still alll decked out !! lolol) Thank you so much for sharing !!!! Happy Thanksgiving!! 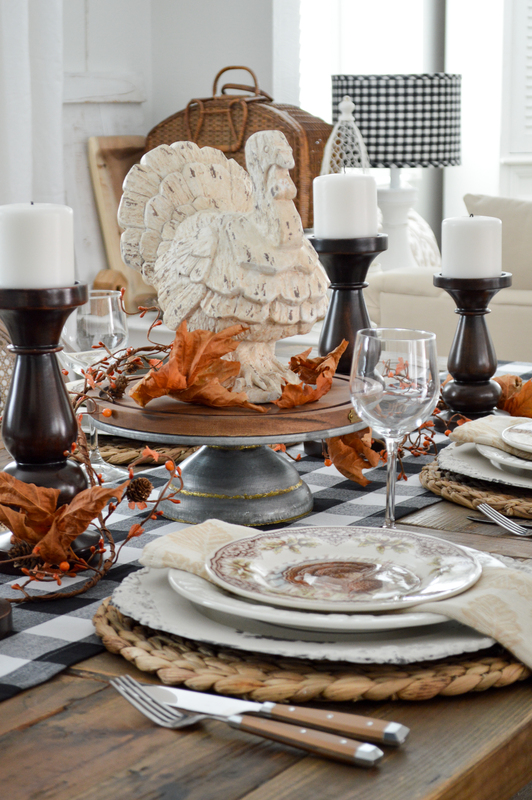 Shannon, I love the chargers on this table setting. They are the chippy white I am looking for. Where did you find these? Your look is amazing! 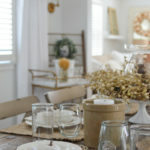 Love the autumn/Thanksgiving feel to you cottage home…which BTW will easily glorify the coastal decor that I love! 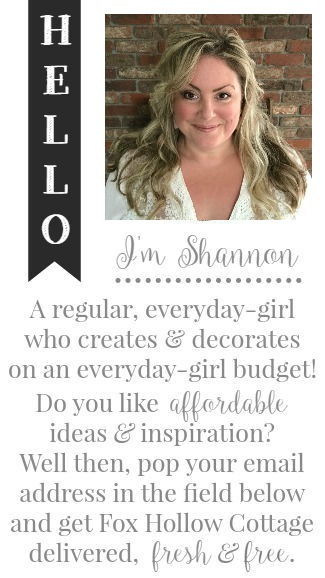 Thanks for sharing your inspiration, Shannon! Well thank you so much Katarina, happy Autumn to you! 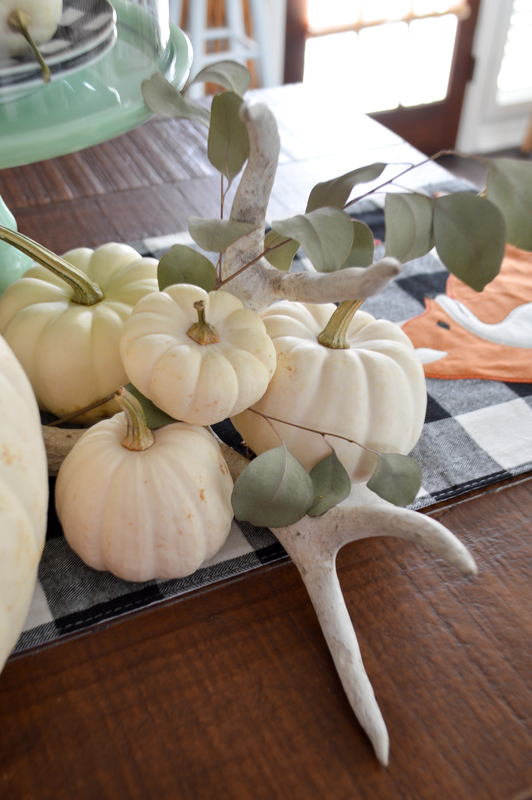 Beautiful, beautiful table scape and pumpkin scape, and I’m not even a pastel kind of girl, but I love those creamy pumpkin colors and soft greens. I also love the fox with the top hat. My 17 year old grandson collects sly foxes (which is what I call him lol). Would you please share where you found such a great picture? I would love to give one like it to him when he graduates in May. 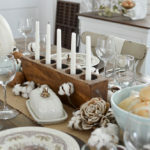 Also love the fox table runner which I am going to look for at our Ross this weekend for myself. I got that at HomeGoods Lolly. Wishing you luck in finding one. I did find a second many months later for my mom! So hopefully you can find one too! 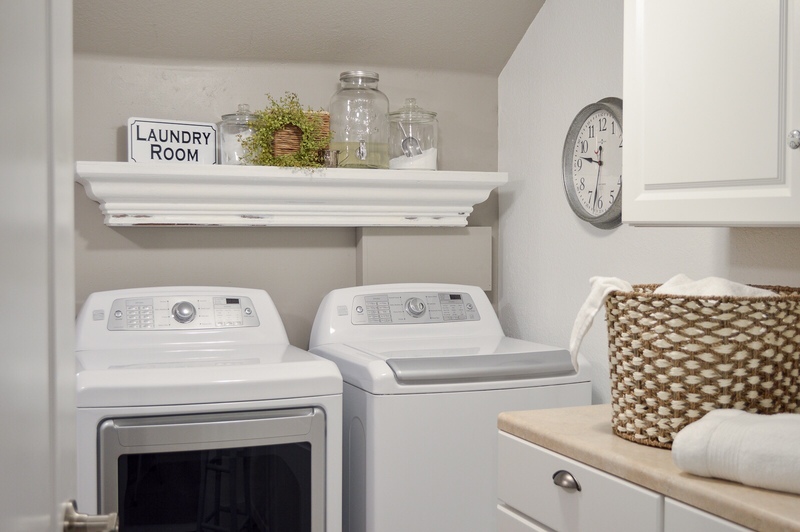 Your home is looking GREAT! 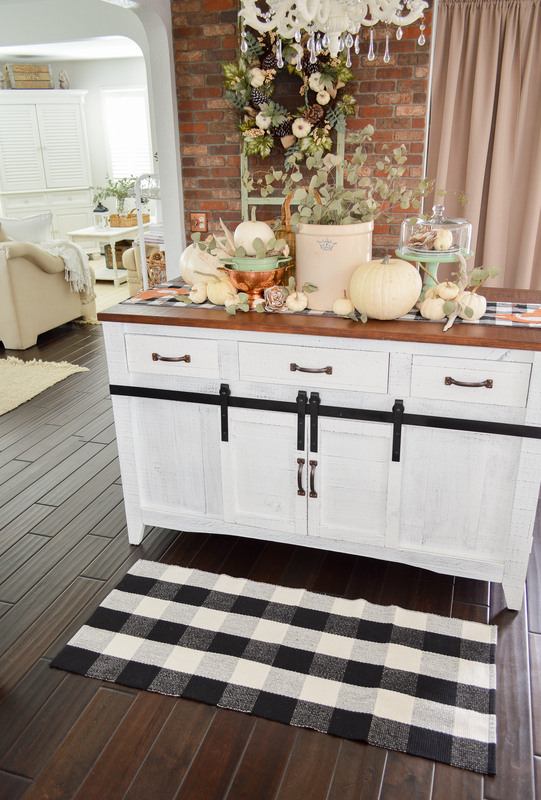 Loved the black and white buffalo print for fall. I have a similar runner (no fox on mine). Also loved your table scape. Laurie I got a plain one too 😉 I love it for year round use! Everything is beautiful, Shannon! 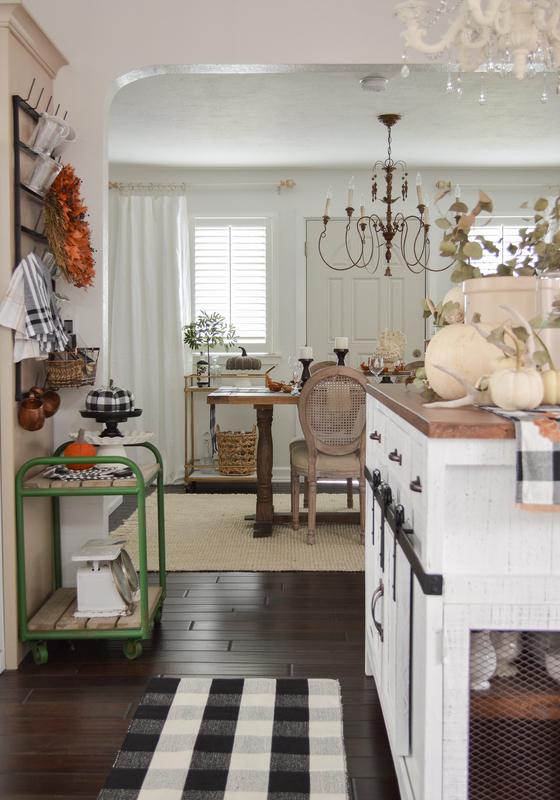 I love the island top with the pumpkins. Perfect for fall. I guess I am not ready to give up pumkins yet either. 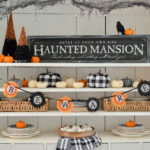 Hi, Love all the decorations and tablescapes you created! 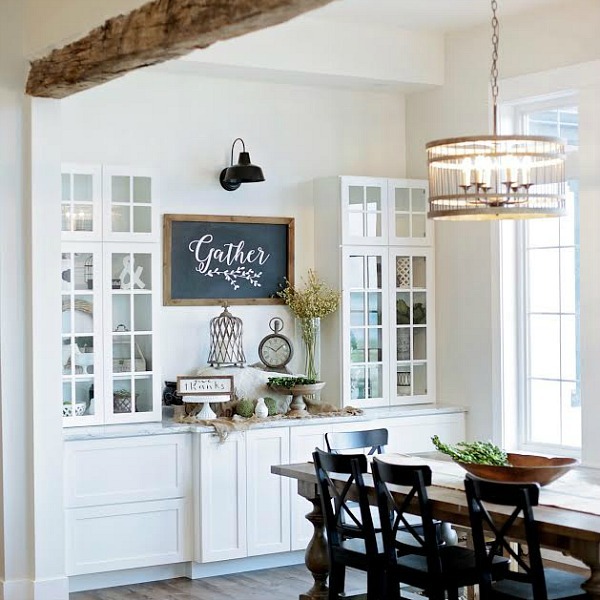 Wondering where you purchased the black iron system hanging in your kitchen? The one holding the dishtowel and other things? I love it. Thank you and happy Autumn! Hi Audrey, thank so much! Shannon, I absolutely LOVE your pumpkin collection! It looks so good with the crock and pop of copper. 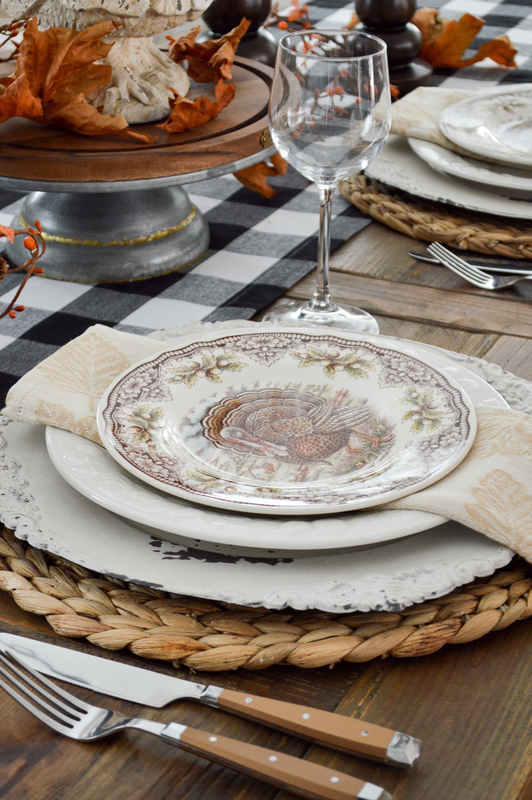 And I also LOVE LOVE LOVE your Thanksgiving table setting. It is SOOOOOO pretty! I want to copy it! You have such a lovely talent and way of making everything reflect such beauty. Thank you for sharing it. I really liked how that spilled out too, I’ll be sad to remove it for Christmas decorating, but I love my job, and if I don’t start now, I’ll be sharing Christmas the day before. lol. I’m not fast. 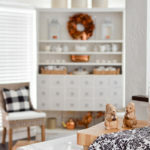 Thanks for popping in to the blog! Never tire of black and white buffalo check , it’s so good. Where is the flatware from? First off let me just admit that I stared at that beautiful brick wall vignette for so long, my morning coffee actually got cold lol. 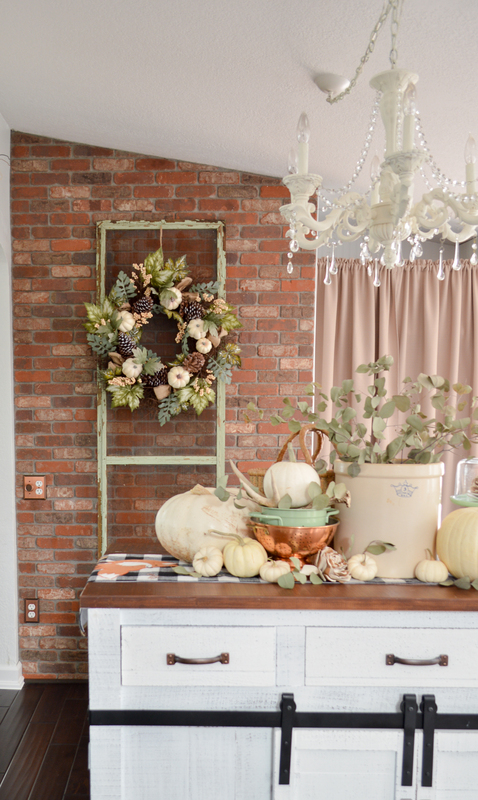 I love the vintage crock and the minty green surrounded by all those creamy white pumpkins. Glad you were able to snag that fox runner. What a lucky find! Home Goods is my go to place. 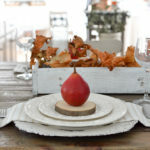 I love that I can find a few pieces that finish my tablescape without having to buy an entire set or spending too much. You continue to inspire me! 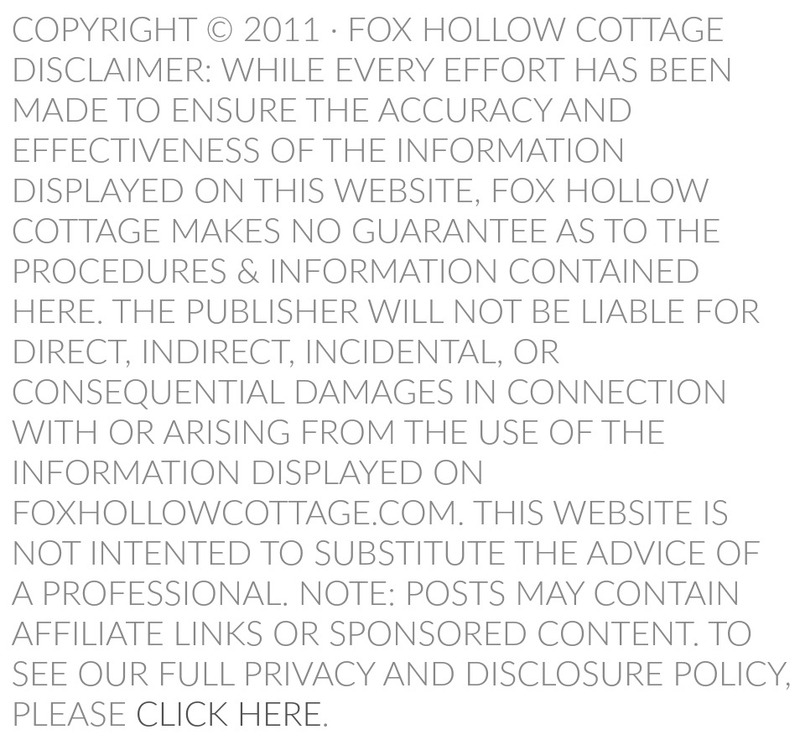 When I receive an email from Fox Hollow Cottage it is like opening a gift. Thanks for your postings, I love your style. Pamela, this was the first email I opened this morning, and it made my day! Just the sort of thing that keeps me sharing. Thank you! Late Autumn At The Cottage. 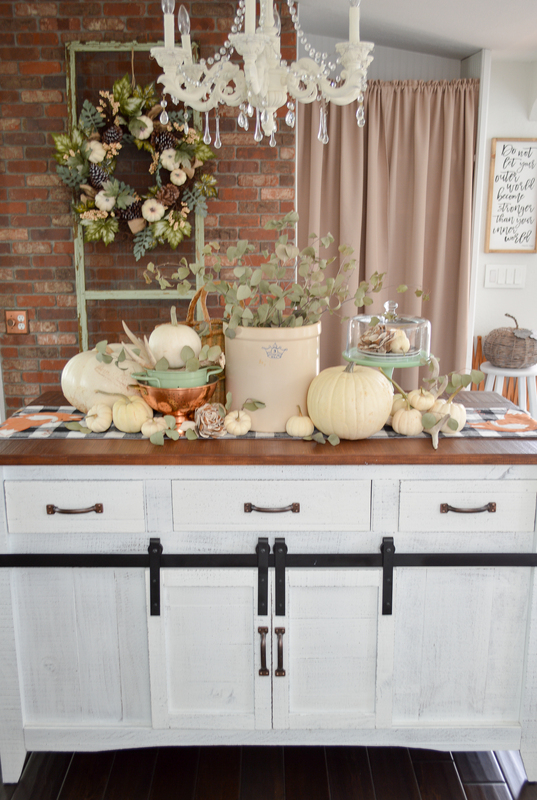 Using our Halloween pumpkins in a casual centerpeice on the kitchen island, and setting the farm table for Thanksgiving company.